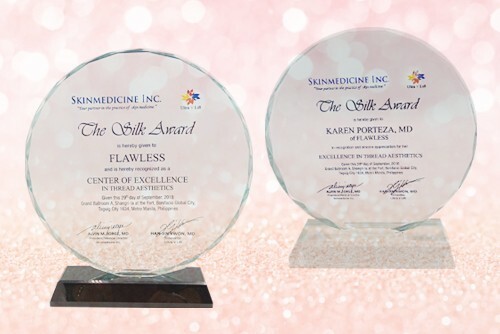 Aesthetic and medical solutions provider Skinmedicine Incorporated recognized Flawless Face & Body Clinic for its excellence in Acculift procedure last September 29, 2018 in an event widely attended by dermatologists, cosmetic professionals, and aesthetic investors and executives. Flawless Face & Body Clinic CEO Rubby Sy-Coyiuto and Medical Director Catherine Rebosa, M.D. were present at the event to receive the awards. “Not only was it a prestige to have been recognized as center of excellence for thread aesthetics, it was also exhilarating to experience being acknowledged as one of the best, if not the best front-runners in the beauty industry in the country,” Rubby Sy-Coyiuto said. Flawless shone like a star as the beauty company bagged two Silk Awards-first, for Flawless Face & Body's Sales Achievement in the Clinic Chain category; second, for recognition of Flawless medical doctor, Karen Porteza, as one of the prominent doctors who perform Acculift in the Philippines. Acculift uses absorbable threads to lift and tighten the skin as well as stimulate collagen formation for a natural younger look. 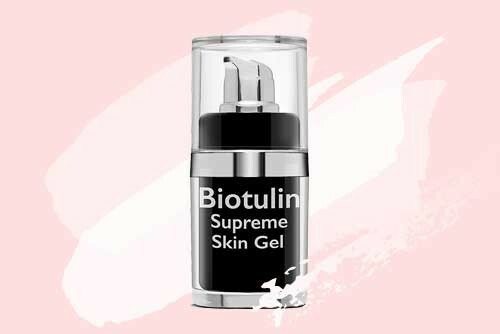 This advanced aesthetic treatment also helps contour the face and enhance features, such as heightening the nose bridge and emphasizing the jawline. Compared to facelift, Acculift gives off more natural-looking results without going under the knife. It is minimally invasive and its downtime is only within 2 weeks. Book your appointment today! 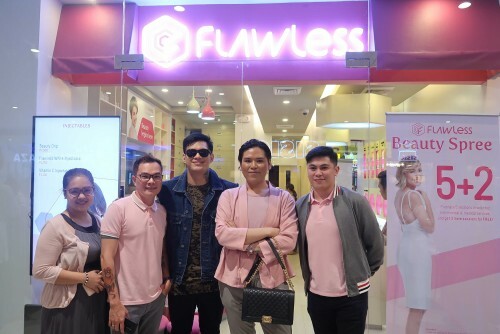 For more details, log on to https://flawless.com.ph. Simply ‘Like' and follow Flawless on Facebook via facebook.com/FlawlessFaceandBody, on Instagram and Twitter via @myflawless to get first dibs on updates and promos. © 2016 No Cuts, All Glory: Flawless Acculift receive recognition at Silk Awards 2018. All Rights Reserved.